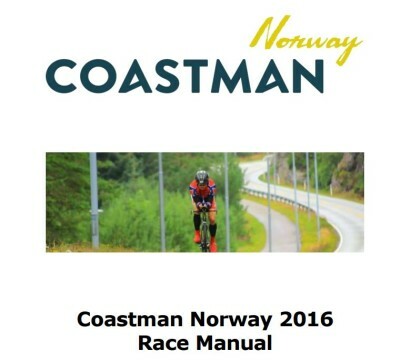 The big day of Coastman Norway 2016 is only a few days away. And we hope that you are on schedule with your preparations. Below you will find a link to our Race Manual as an pdf document. Please read it. You will find a link to our Liability clause. Read it, sign it, fill in information of your Next of Kind and bring to registration. There will be a kiosk at Tjeldsoe School for spectators and participants, that will serve food and drinks throughout the day.